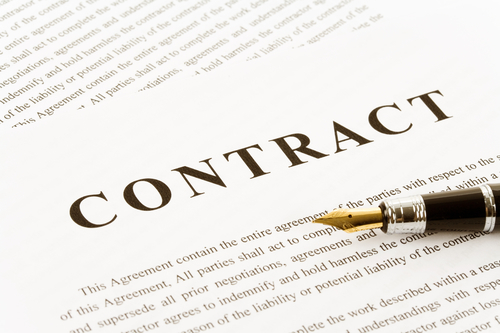 Implied contracts can be created in many different ways. There are several factors that can be considered as evidence of an implied contract: 1- Significant length of service; 2- The existence of a progressive discipline policy, such as a policy providing for a given number of warnings before an employee is terminated; and 3- The existence of employee benefit programs, such as retirement programs and 401K programs. Union members have a union contract. However, before a union member can sue its employer for breach of the contract, member must first exhaust all “administrative remedies,” under the union contract such as grievance procedures, arbitrations, and other processes outlined in the union contract. If you believe that you have a written, oral, or implied contact with your employer, and there is a breach of contract, please contact our labor and employment attorney at Rawa Law Group to find out your options.